FOND DU LAC – Carson Kelly, like many other young children, started playing pee wee soccer around age 5. 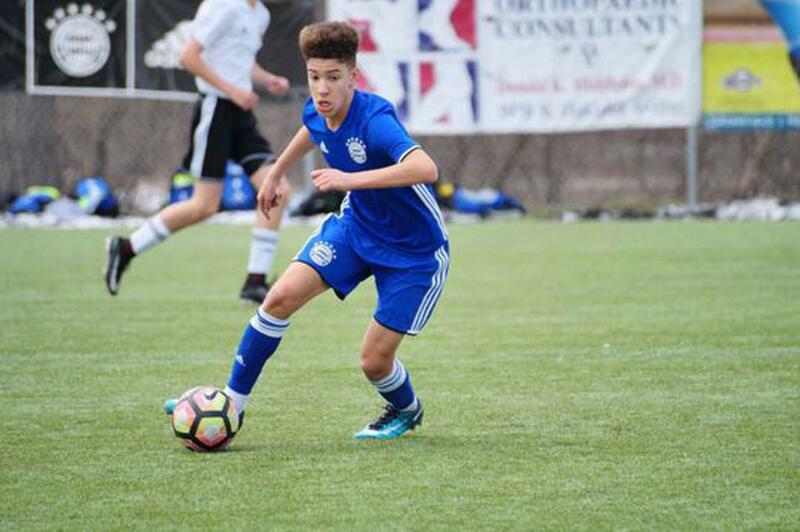 Unlike others, the now-14-year-old attends an elite soccer program in Minnesota and was selected to be a representative in the Midwest Region of the Olympic Development Program. ©2019 Bavarian Soccer Club / SportsEngine. All Rights Reserved.